If you didn’t manage to snag a ticket to CCP’s EVE Vegas event, don’t worry: you can watch the event live on Twitch right now. 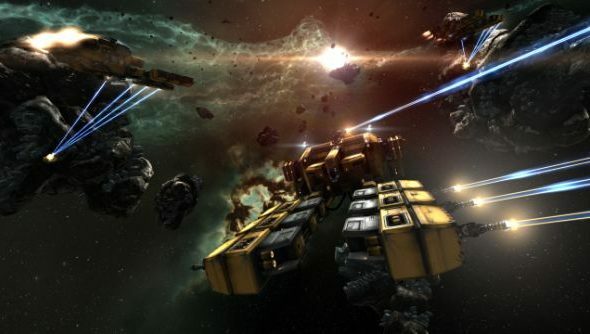 You can expect CCP devs regaling the latest events to unfold inside New Eden, as well as what’s to come for EVE Online in the future in the CCP keynote. It’s live now, so check out the stream below.